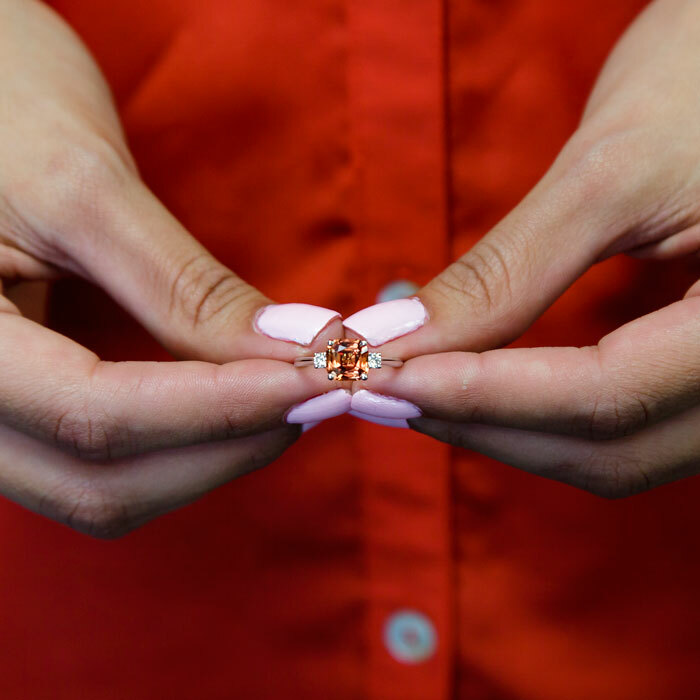 You’ll find this unique Padparadscha sapphire engagement ring and other stunning non-traditional rings in our exclusive Coast Diamond Signature Color Collection. 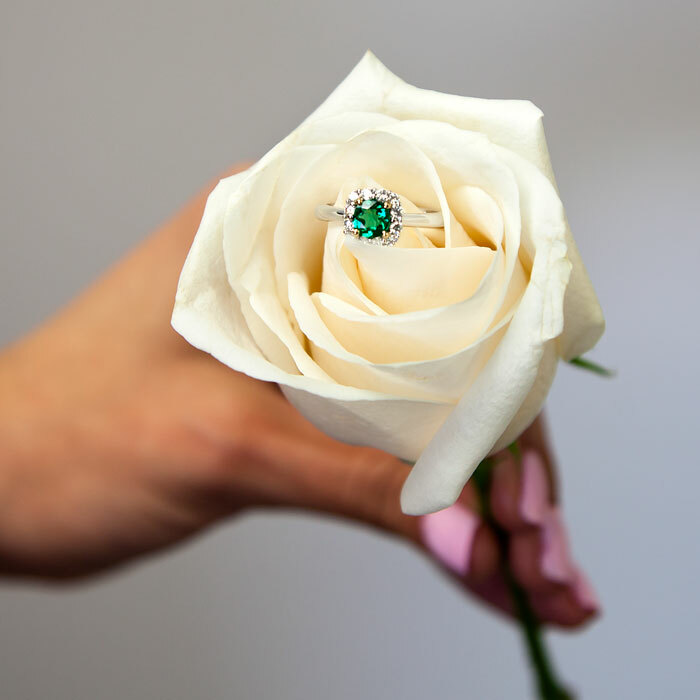 Didn’t catch the first three Coast Diamond Five Rings of Summer? See them here in Love, Coast blog posts. Long summer days on the coast are spent at beaches, surfing the blue waves, sunbathing on sandy beaches and watching sunsets while roasting marshmallows or sipping a glass of Pinot Grigio. Summer for residents of landlocked states is also spent in or near the water: rafting the cool rapids, boating on serene lakes, or hiking the millions of trails along rivers and streams amidst majestic pines and aspens. The dress, part of the Victoria Beckham designer line, is available at Neiman Marcus for $1,995. 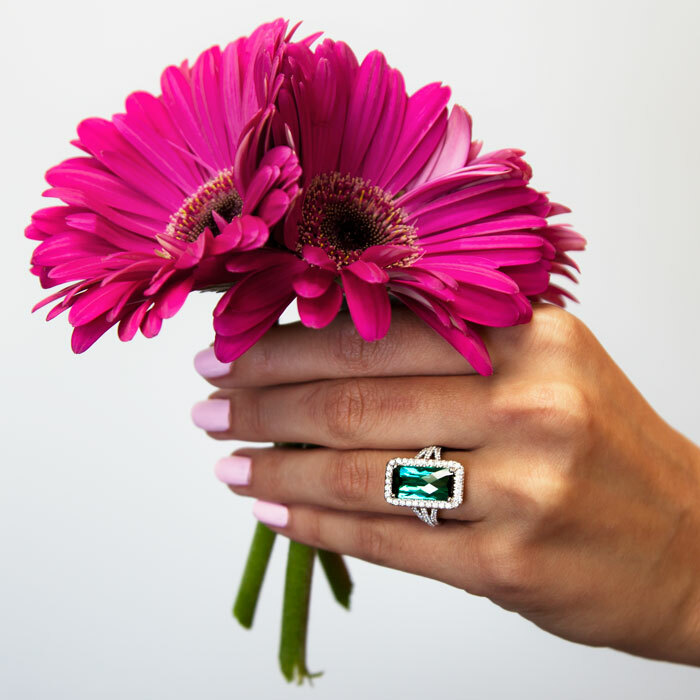 You’ll find this tourmaline green ring in the exclusive Coast Diamond Signature Color Collection of extraordinary and rare gemstone rings. 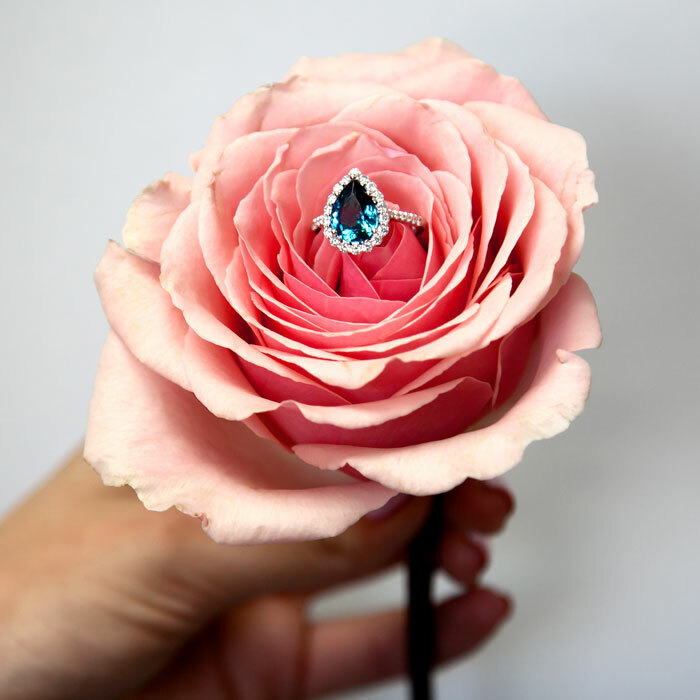 Many of the stunning styles would make a perfect engagement ring for the woman looking for an alternative to the traditional center diamond. 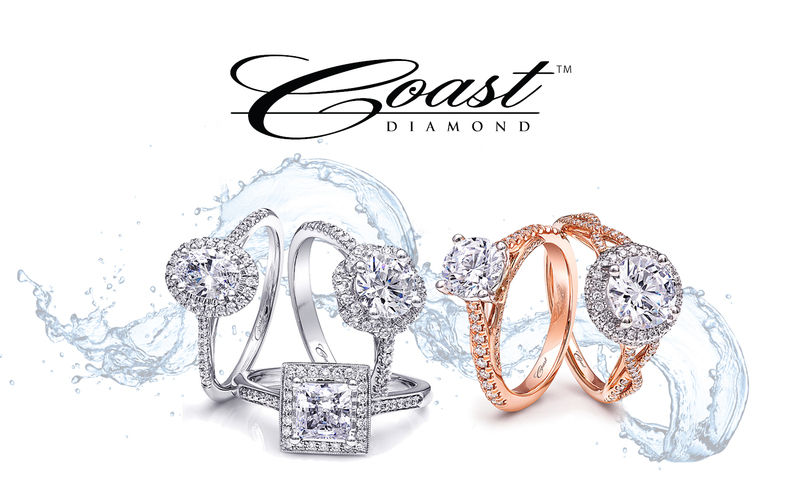 Didn’t catch the first two Coast Diamond Rings of Summer? 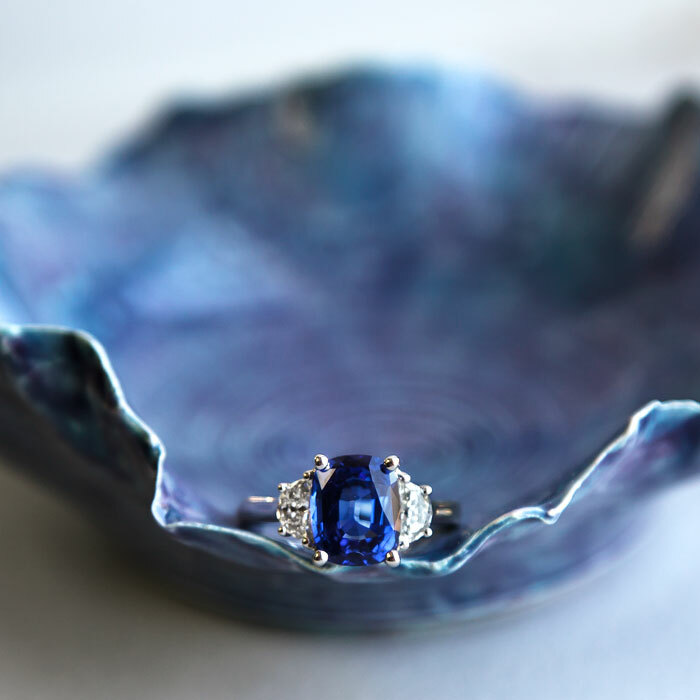 See them here on last week’s Love, Coast blog post.